One of the most original trekking routes in Tuscany: a guided excursion to the geothermal park of Monterotondo in an area nicknamed by locals “Valley of Devil”. Admire eruptions of bubbling mud and hot steams ejected from the underground! One of the most interesting places in Tuscany is the vespa museum in Pontedera: learn how the Piaggio company created the mythical Vespa scooter and helped Italy recover from the destruction of the Second World War. An exclusive hands-on activity for visitors of the marble quarries of Carrara who want to experience for a few hours the life of quarrymen! Visit a quarry, access a unique workshop and sculpt your own piece of marble! 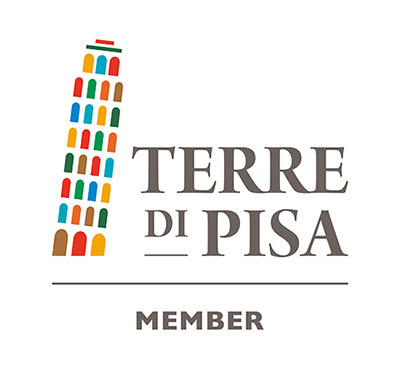 A great activity for an in-depth knowledge of the country you are visiting: private Italian language classes delivered to your accommodation in Tuscany. Learn naturally in an informal setting and practice the language of Dante during your holidays! Discover why Lucca is one of the most charming cities of Italy. Its stunning city fortification protected it for centuries. Its endless number of churches and squares made it multi-colored and welcoming. Experience all this in our private guided tours.